You can’t see, smell, or taste carbon monoxide. But if you breathe too much of it, it can become deadly within minutes. So be sure you know the signs of carbon monoxide poisoning, what to do if you have the symptoms, and how to keep it from happening. •	Cars, trucks, or other engines are left running in enclosed spaces, such as garages. Carbon monoxide can build up in a garage and leak back into the house. Even sitting in an idling car in an open garage or swimming behind an idling boat can be dangerous. •	Fuel-burning appliances are not installed or used properly. Dangerous levels of carbon monoxide can build up inside houses and other buildings. •	Fuel-burning heating systems and appliances are used during cold weather, when doors and windows are closed. Chimneys in older buildings become blocked and release fumes into the homes or offices. Newer houses that are well insulated and tightly sealed can trap carbon monoxide inside. •	Fast breathing, fast heartbeat, or chest pain..
•	You often are short of breath and have mild nausea and headaches when you are indoors. •	You feel better when you leave the building and worse when you return. •	Other people you work or live with have the same symptoms you do. •	100% oxygen therapy. For this treatment, you breathe oxygen through a mask. This is the most common treatment. •	Hyperbaric oxygen therapy. For this treatment, you lie inside a chamber that delivers oxygen under high pressure. This quickly reduces carbon monoxide levels in the blood. •	Do not leave your car running in the garage, even if the garage door is open. •	Do not ride in the back of a pickup truck with a camper shell. •	Do not swim behind an idling boat. •	Have all fuel-burning appliances (such as oil or gas heaters, stoves, water heaters, and space heaters, fireplaces, and woodstoves) inspected each year. •	Check chimneys, flues, and vents regularly to make sure they are in good shape, properly connected, and not blocked. •	Never use a kerosene or propane heater in an enclosed area, such as a camper, motor home, trailer, or tent. •	Never use a gas or charcoal grill indoors. •	Never use a gas oven to heat your home. •	Do not close a fireplace or stove damper before the fire is completely out. •	Do not use gas-powered generators, lawn equipment, or engines in enclosed areas. 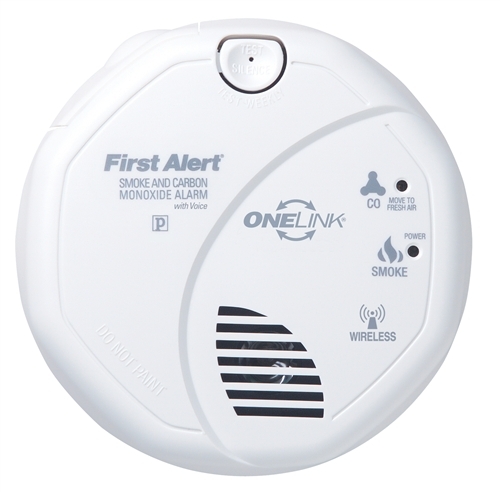 •	Consider putting carbon monoxide detectors in your home near sleeping areas. Look for ones endorsed by Underwriters Laboratory (UL). •	If you install a detector, follow the directions closely. Know what to do if the alarm sounds. 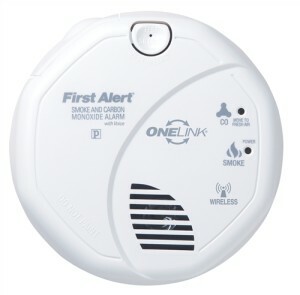 •	Understand that carbon monoxide detectors are a backup safety measure. They do not replace the need to check appliances regularly and use them safely. This information is produced and provided by the National CancerInstitute (NCI). The information in this topic may have changed since it was written. For the most current information, contact the NationalCancer Institute via the Internet web site at http:// cancer .gov or call 1-800-4-CANCER. previous post: We’re a Family-Owned Business!